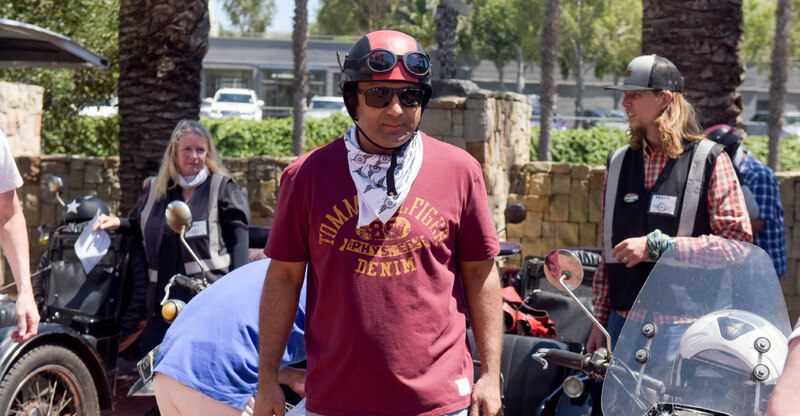 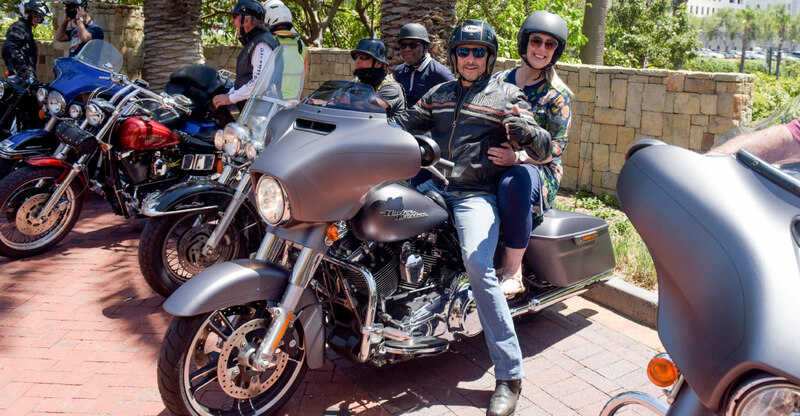 When we were approached by one of our corporate Client’s to do something distinctive with regards to Team Buildings, we were revved up and ready to go, literally! 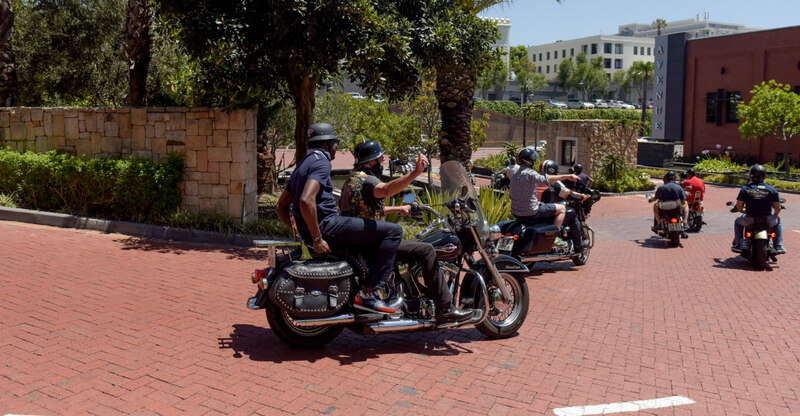 When we were approached by one of our corporate Client’s to do something distinctive with regards to Team Buildings, we were revved up and ready to go, literally! 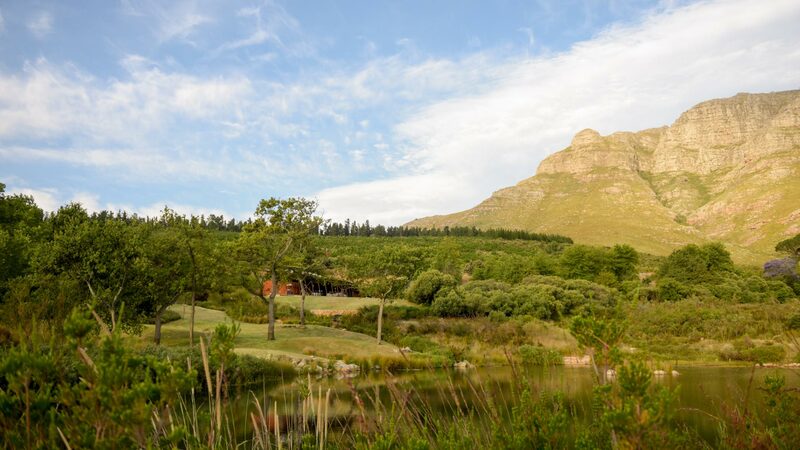 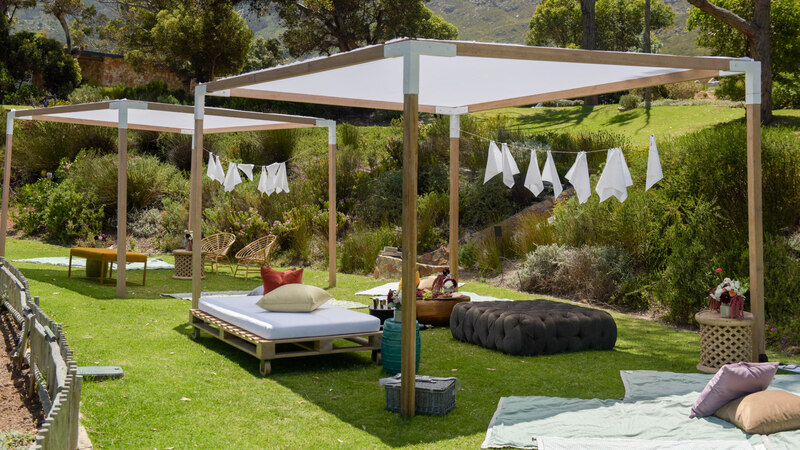 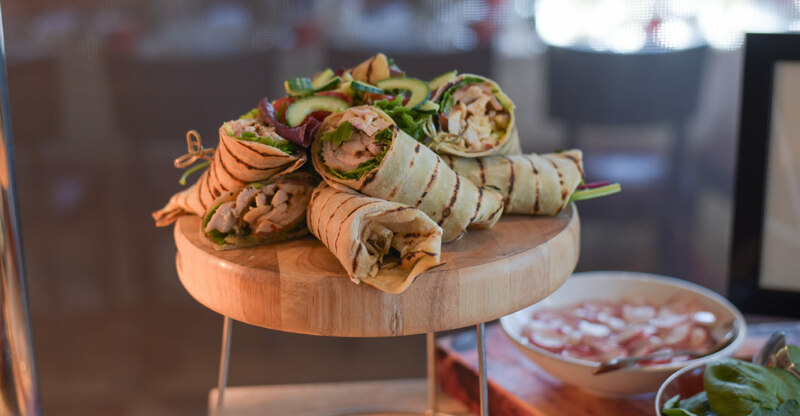 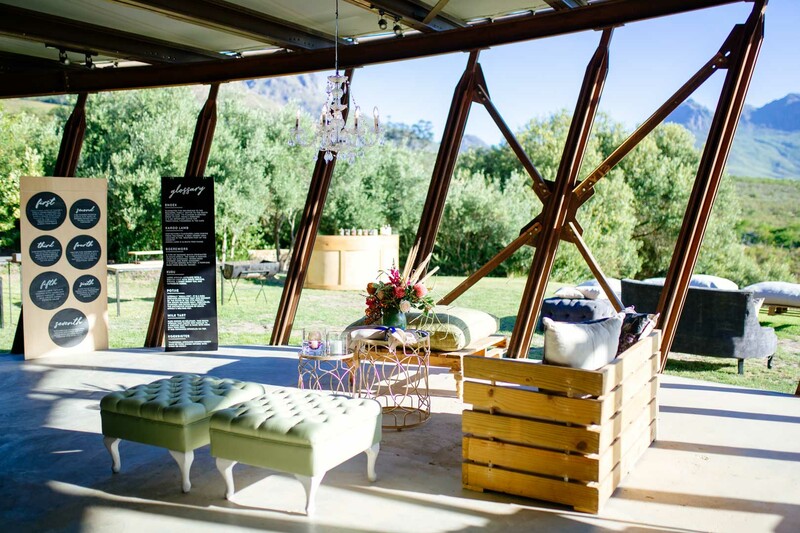 The One & Only Resort in Cape Town set the scene with Guests staying onsite over a few days. 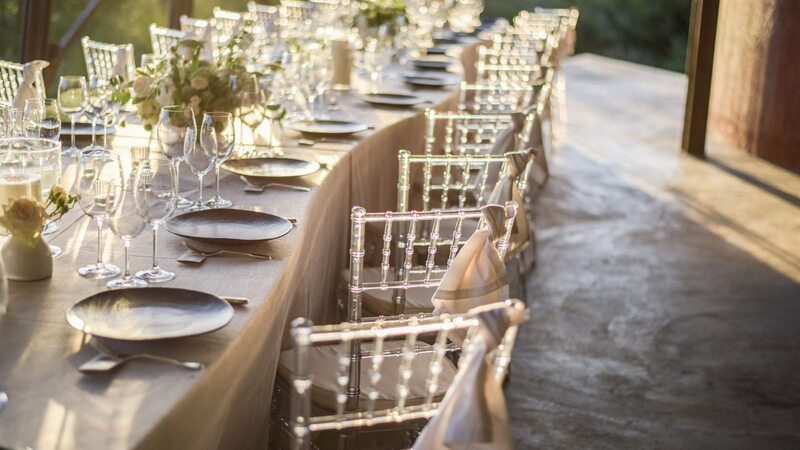 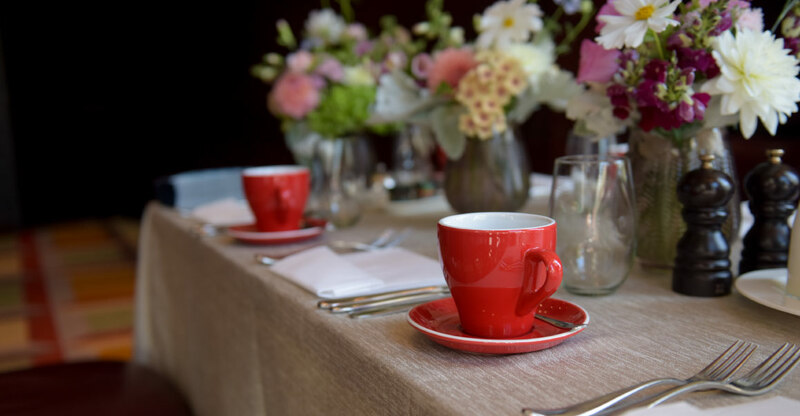 We set up a long fresh-looking table for the group in a private section of Reuben’s Restaurant which gave them seclusion from other guests. 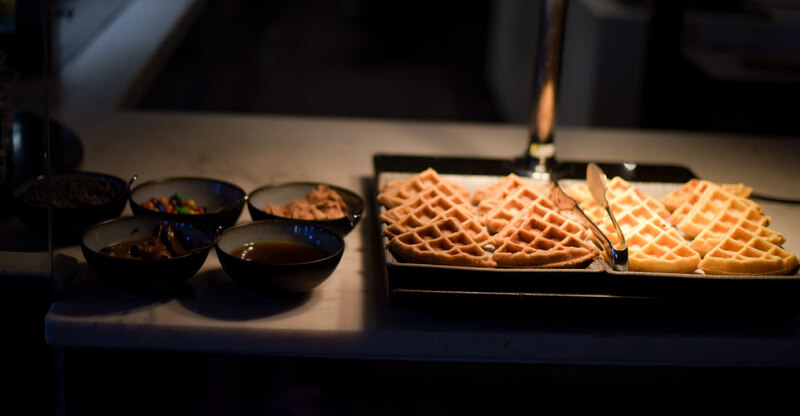 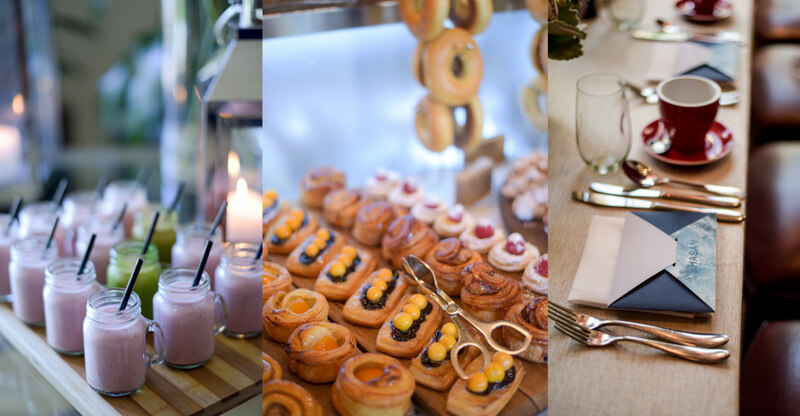 The decadent buffet with over ninety items to choose from had guests ensured of a great start to an even better day! 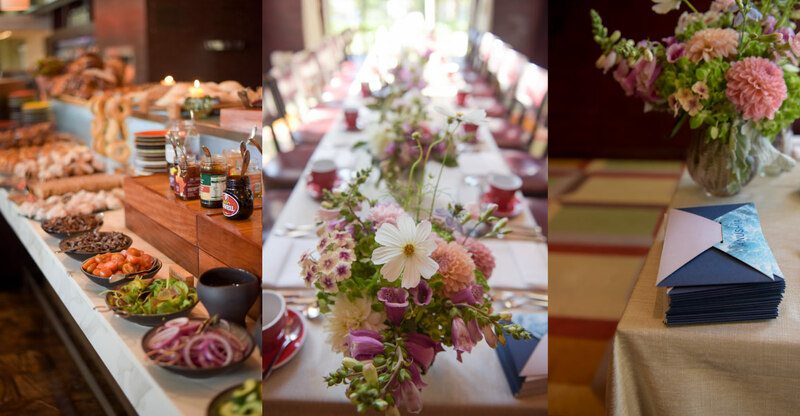 With Avondale Bubbly cold, crisp and freely poured, Guests enjoyed their leisurely breakfast whilst discussing the day ahead. 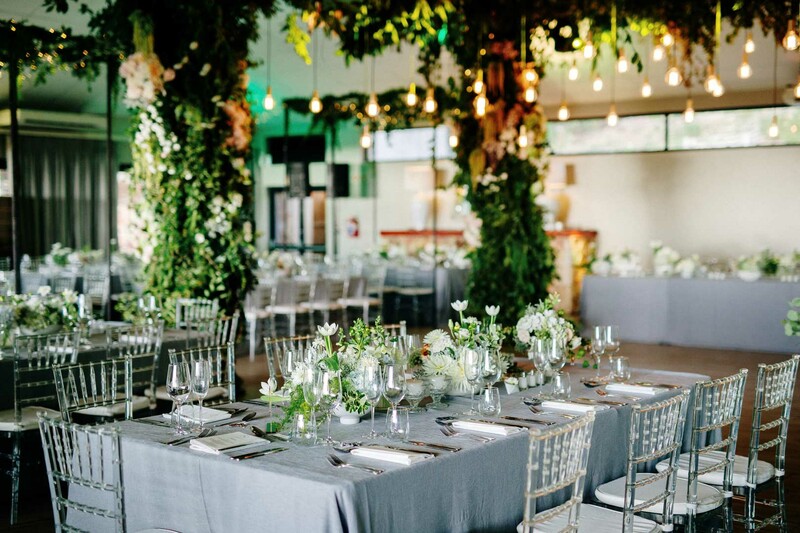 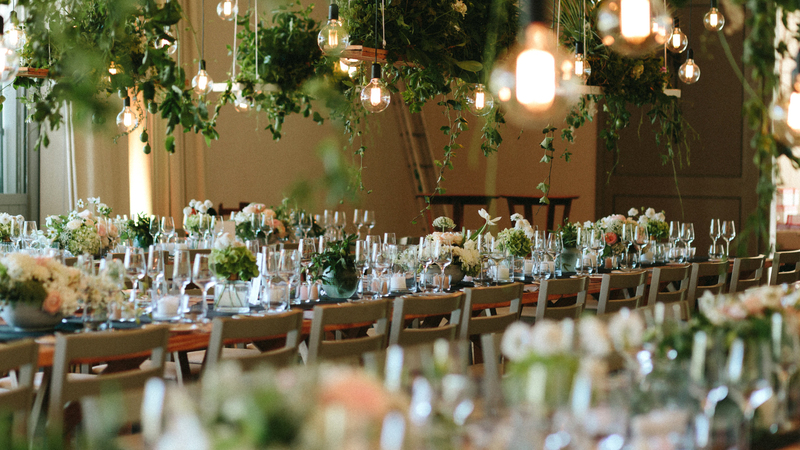 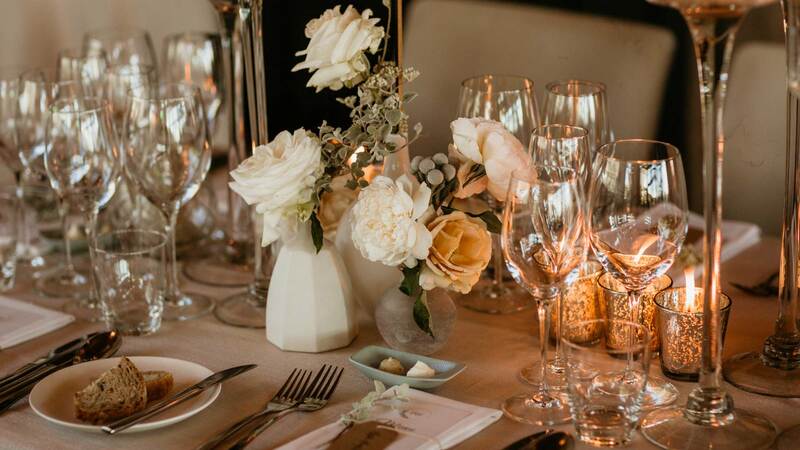 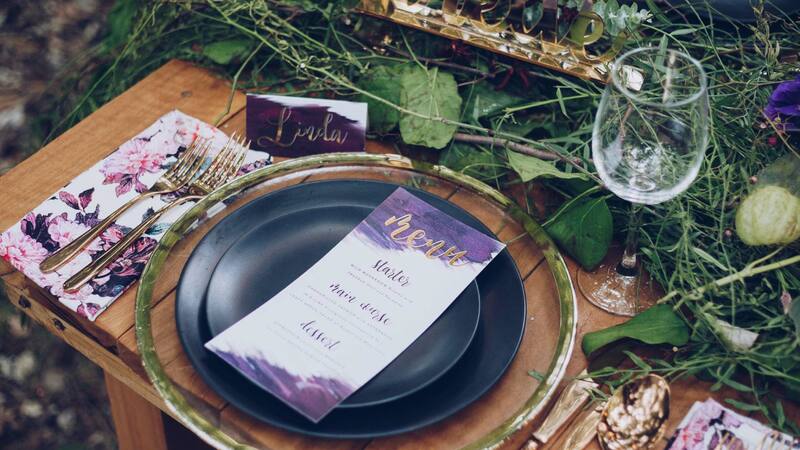 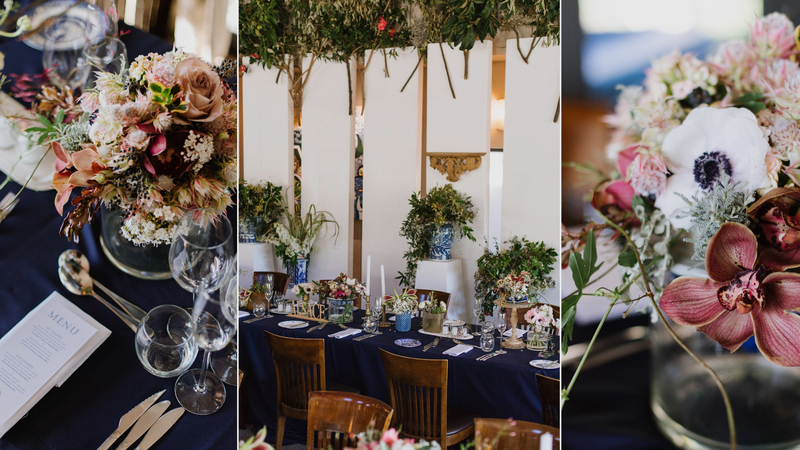 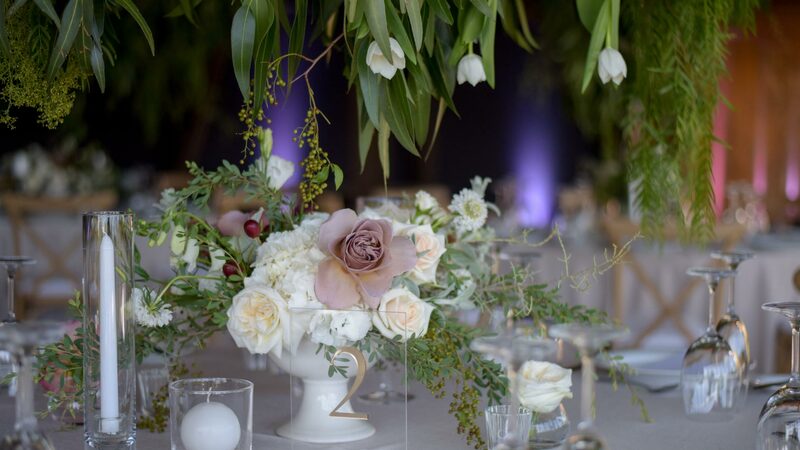 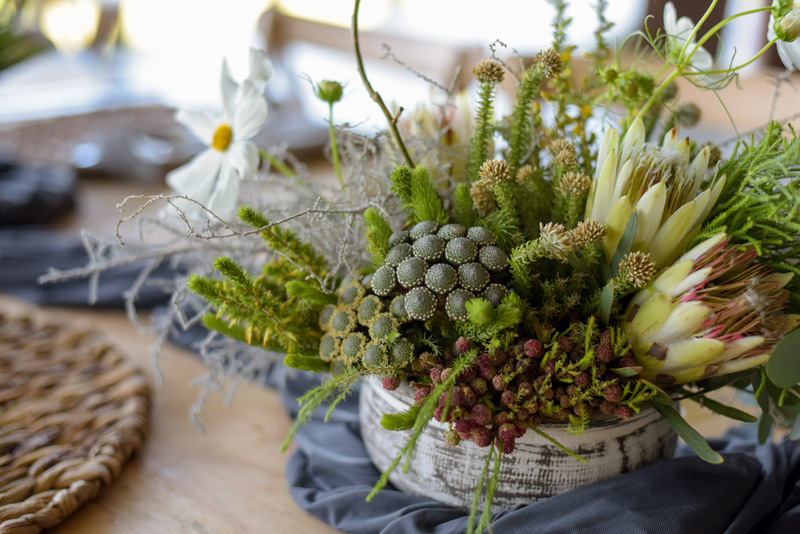 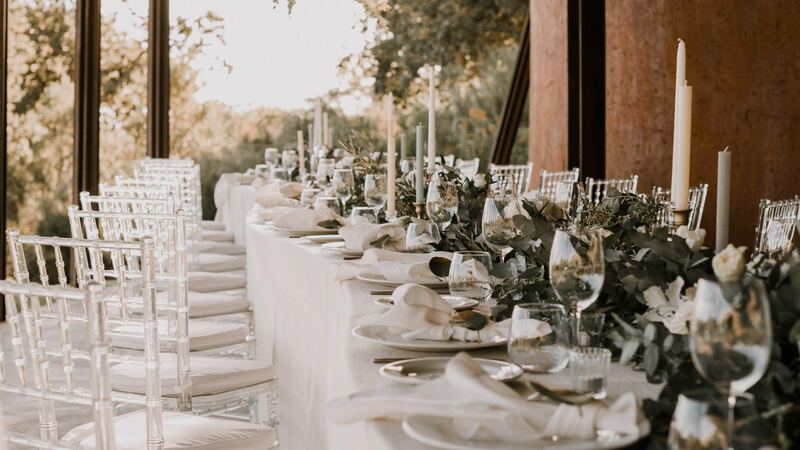 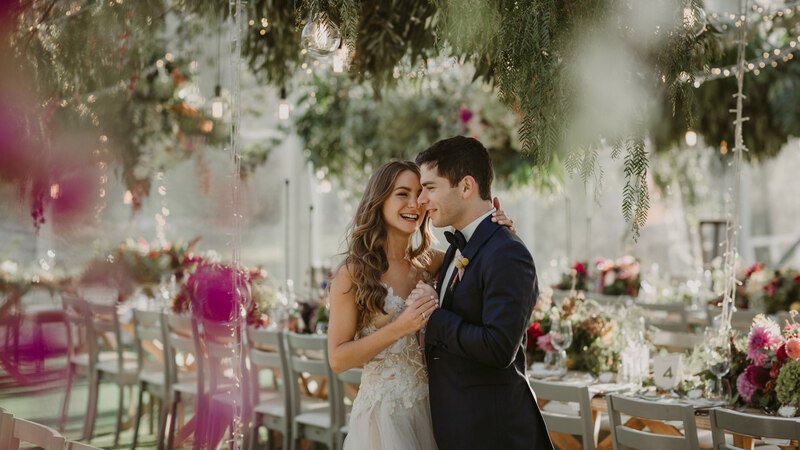 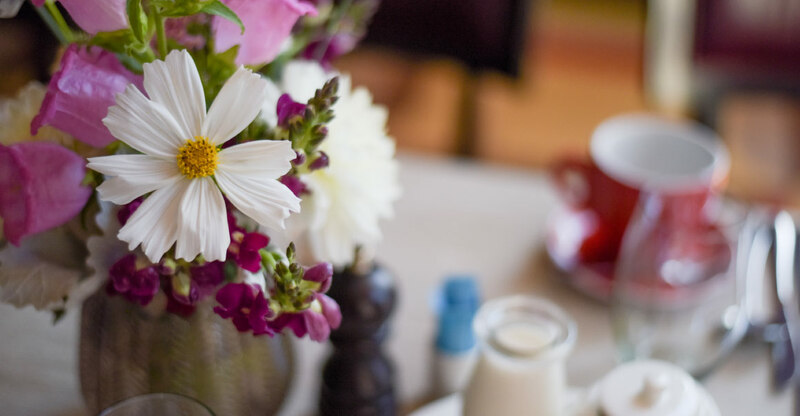 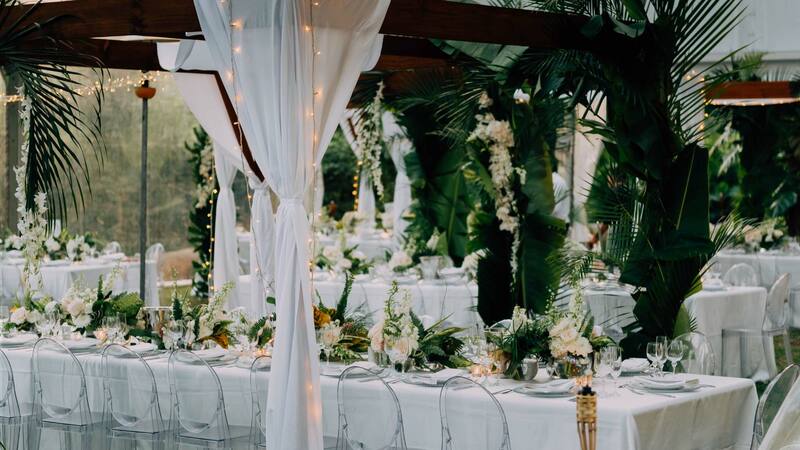 The table heaved under not only the amazing breakfast items, but also the amazing floral which was a mass of wild flowers that complimented the space wonderfully. 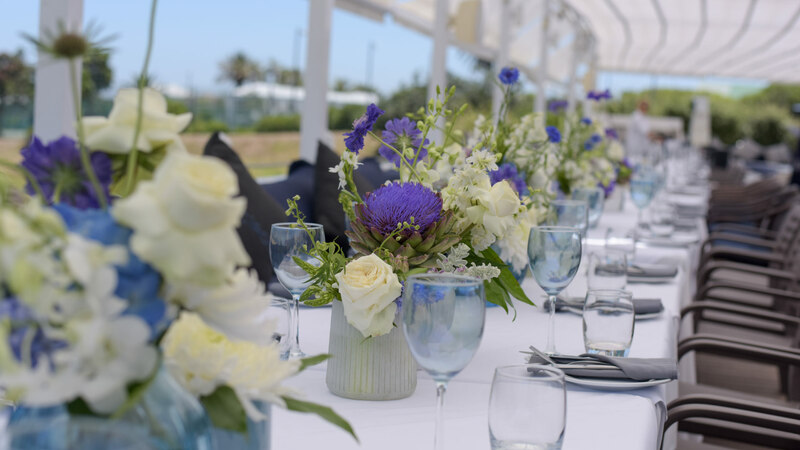 Rich sea blue bespoke Menus in the shape of envelopes, which also served as Name Place Cards, rested on the tasteful linen napkins. 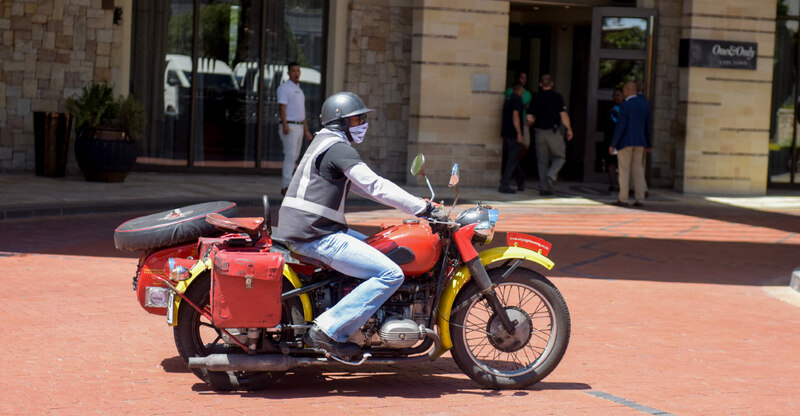 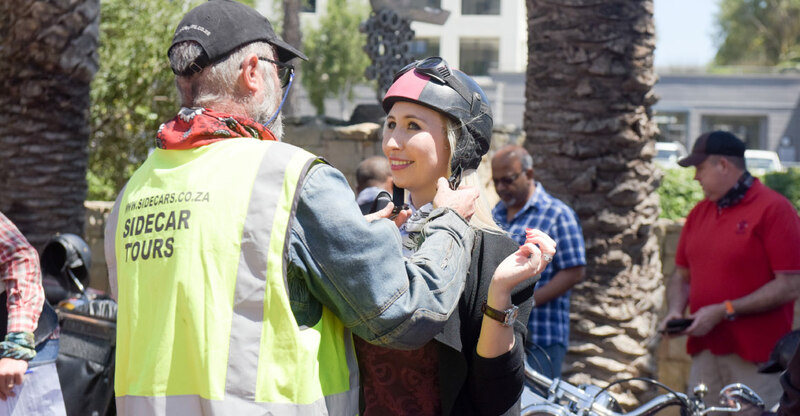 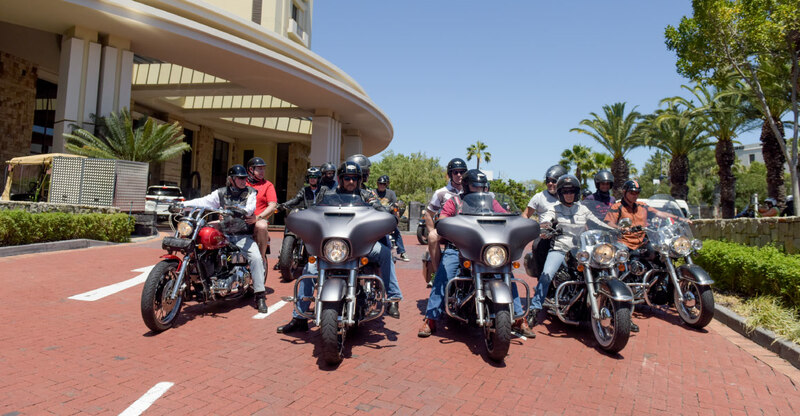 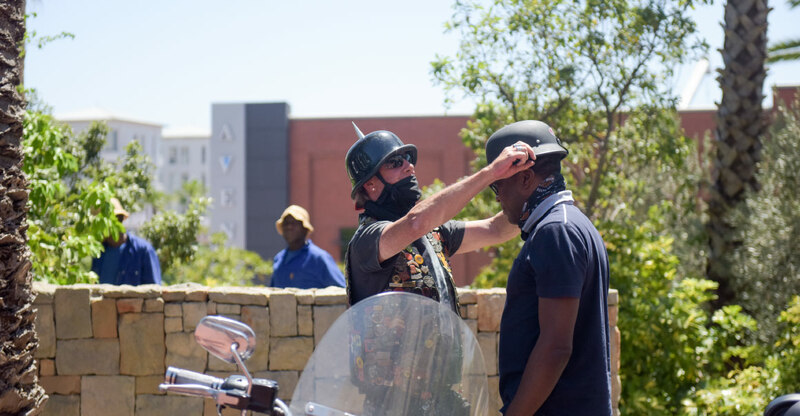 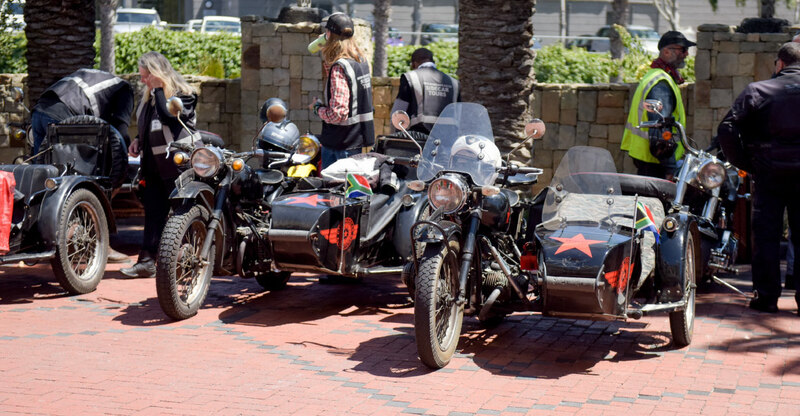 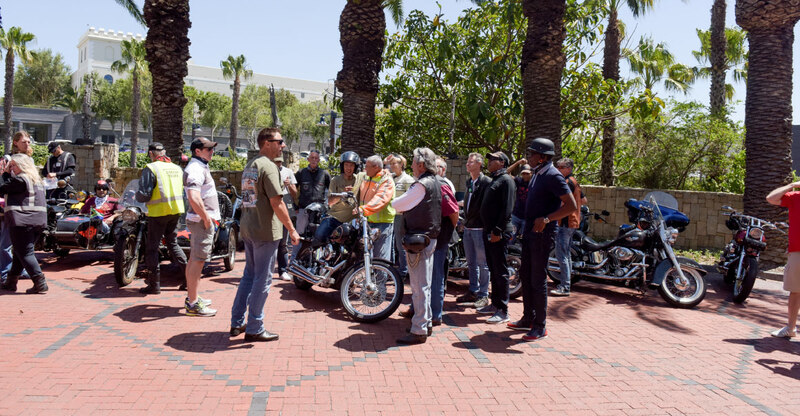 During that time, a fleet of Harley Davidson Motorcycles and Cape Town Side Cars were lining up in the Porte Cochere of the One & Only Resort to whisk Guests on a tour of Cape Town like they had never seen before.